Lynbrook homes for sale are located in Nassau County, New York and are part of the Town of Hempstead. Bordering Valley Stream to the west and Malverne to the north, Lynbrook has great links to Hempstead via Peninsula Boulevard and to the surrounding communities via Sunrise Highway. There's also convenient transit service to Manhattan, Queens, and Brooklyn from Lynbrook station located at the corner of Peninsula Boulevard and Sunrise Highway. 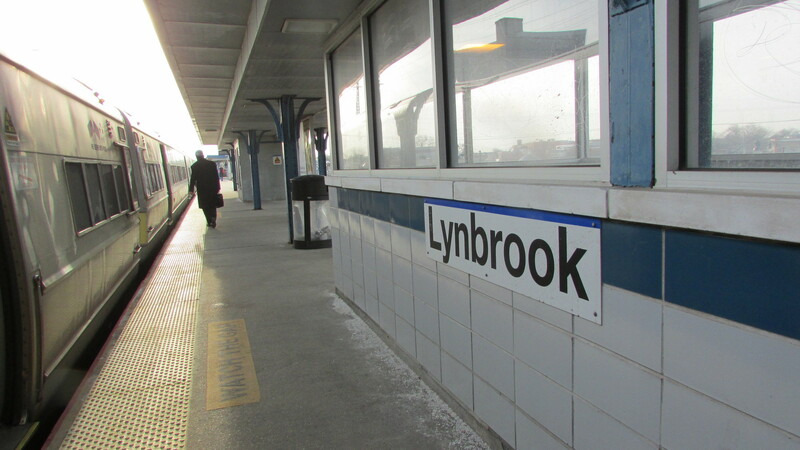 With all the convenient transport you could need, affordable housing options for first-time buyers, great investment properties, and wonderful community amenities, you'll be glad you entered the Lynbrook property market! Take a look at the property listings below for Lynbrook real estate, or learn more information about the types of properties and what the community of Lynbrook has to offer. For unrestricted access to Lynbrook real estate listings, please register with Rizwan Basit. You'll be able to can save custom searches and bookmark your favorite properties! The Lynbrook real estate market has a wonderful selection of condos, single-family homes, and multi-family properties. First-time buyers will be excited about the affordable condos and houses in this area. There are more condo and townhouse options in Lynbrook than some of the other surrounding areas. The majority of properties are single-family homes that are an investors dream. The multi-family homes offer good value, with a long term revenue stream. Regardless of your budget or life stage, you'll be able to find something that suits your needs. Lynbrook homes for sale have reasonably priced houses to the north of Sunrise Highway, with larger homes to the south. An affordable home has about 1,000 square feet of living space, with 2-3 bedrooms and 1-2 bathrooms. There may be work that you have to do in homes in this segment of the market, but the return on your investment will be well worth it. Lynbrook condos for sale are mainly found in the central part of the community close to the convenience of transit stations. These affordable housing options are ideal for singles or couples starting out in the property market. One and two bedroom options are available in the apartment-style condo segment of the market, whereas townhomes have 3 bedroom properties perfect for young families or couples. Regardless of your first-time buyer needs, there's something for you in the Lynbrook condo market. Why buy just one home when you can get a slightly larger multi-family home that will provide double or triple the rent. As savvy investors, many people want the most space for the lowest price. In the case of multi-family homes, this is essentially what you are getting. If a homes is optimally dividend to take advantage of the space, then you'll be able to get more rental income. Some examples of homes that have been already divided can be found along Wood Street, Cherry Lane, or Earle Avenue. You'll have very little updating to do as many of these properties are already rented. Be sure to speak to Rizwan Basit to get an idea of the current listings in the Lynwood multi-family housing market. The primary area in Lynbrook for shopping and dining options can be found along Merrick Road, with additional offerings along Sunrise Highway. There are many local shops and restaurants throughout the community, but the main shopping area is on Merrick Road. You'll find fast-food chains, casual-dining restaurants, banks, gas stations, professional services, and so much more. For more shopping options there's the main downtown of Hempstead, which has all the commercial and retail options you could possibly require. Would you like more information about Lynbrook real estate? Contact Rizwan Basit to show you Lynbrook properties that fit your needs and lifestyle.